Katie & Ryan here, popping in to talk to you about the things that we feel make Peach Creek Ranch so special to us and to our brides. There are some exciting changes happening out here, and we are SO excited to share them with you! You know about our awesome bride and groom’s cottages, but we have recently started construction to add additional lodging in our barndominium just steps from the venue. Our 2018 couples and beyond will be able to sleep 30+ people in this new luxury lodging. This is great for out of town guests or attendees that don't want to drive after two nights of celebration. Our lodging package truly allows each couple, their bridal party, and their families, to soak in the wedding the worked so hard to plan. We are also over the moon about another big move we have made out at Peach Creek Ranch! We have partnered All Things Planned to provide each bride with a comprehensive day-of coordination package. This is included and paid for by Peach Creek Ranch to ensure that each bride and groom have the smoothest wedding day possible. 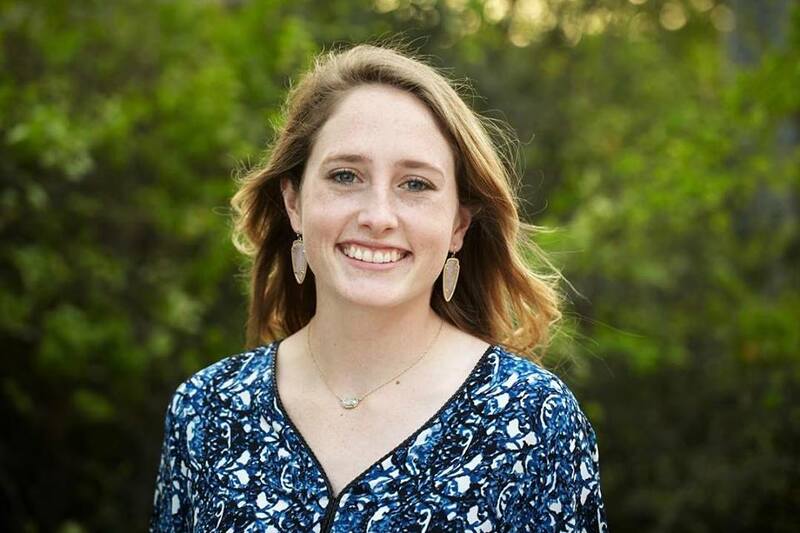 While each bride has all of All Things Planned at their disposal, Julianne Percy will be the lead coordinator designated to all Peach Creek Ranch weddings. We LOVE having Julianne on her team. She is a go-getter with a positive attitude who makes sure every moment of your wedding is stress-free and full of love! All Things Planned will contact each couple 6 weeks out from your wedding to create timelines and floorplans, collect information for all of your wedding day vendors, and make sure that there are no details that go overlooked. On the day of, Julianne and All Things Planned are your wedding day warriors! You will be taken care of every step of the way, and any need you may have will be filled by staff from both Peach Creek Ranch and All Things Planned. Ryan & I believe that the entire weekend of your wedding should be a stress-free experience, full of celebration and memories made. This is why we offer our unique 48-hour package including on-site lodging for two nights and day-of coordination giving you plenty of time for decorating and preparing, rehearsal/ rehearsal dinner at the venue, and catching up with close friends and family. This package is from Friday at 10 am to Sunday at 10 am to ensure that you have a memorable experience. All of this is included in our package for just $12,000. There are no hidden fees, you can bring in whatever vendors you would like to use, and that of course includes lodging for 30 people on-site and the venue for a full 48 hours of peachy fun!